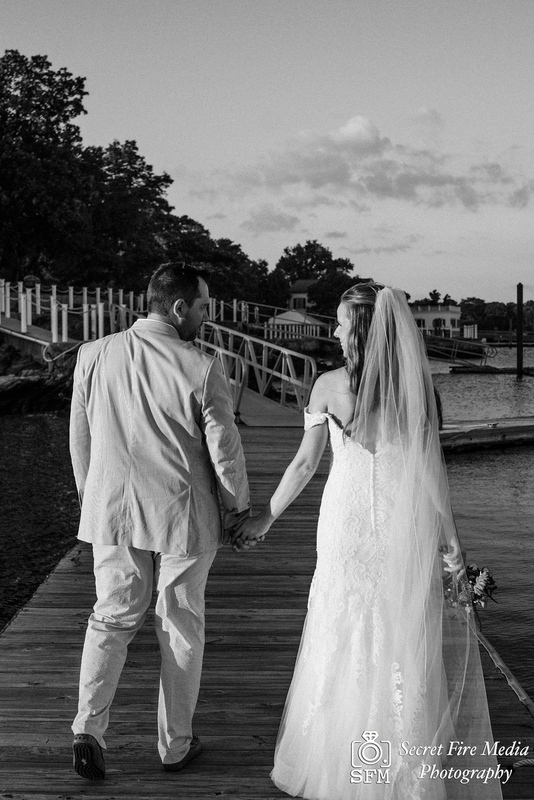 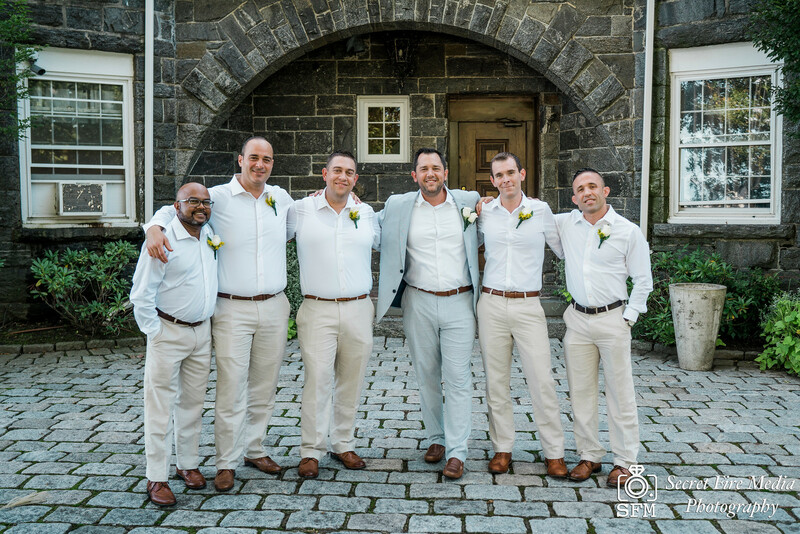 Sheila & Jason - A Intimate Wedding At Mamaroneck Beach and Yacht Club. 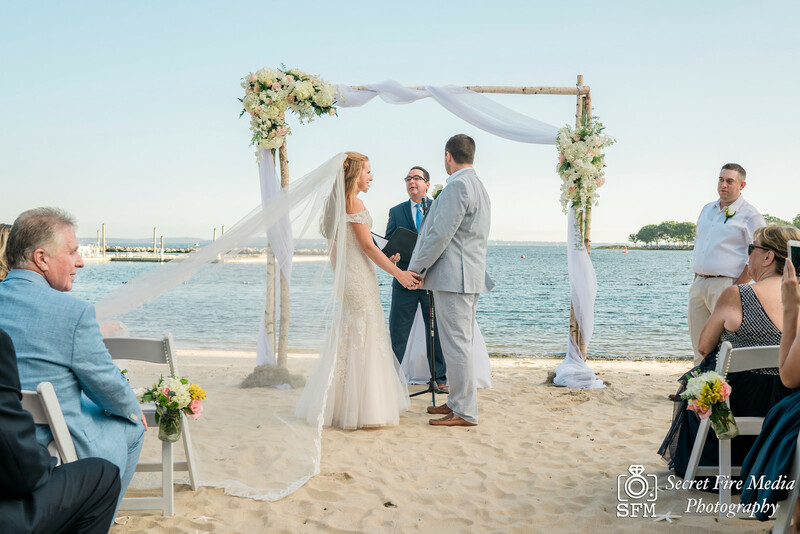 As the minutes counted down, Jason grew more pensive as he waited on the beach as the big moment neared. 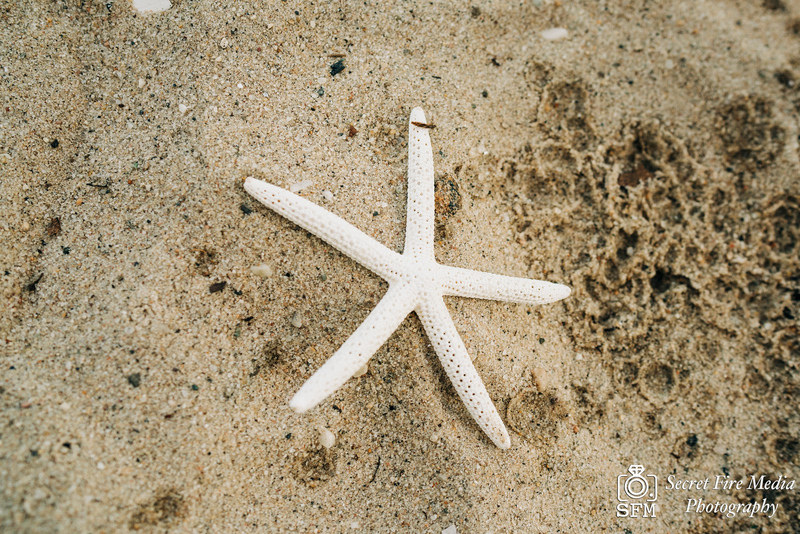 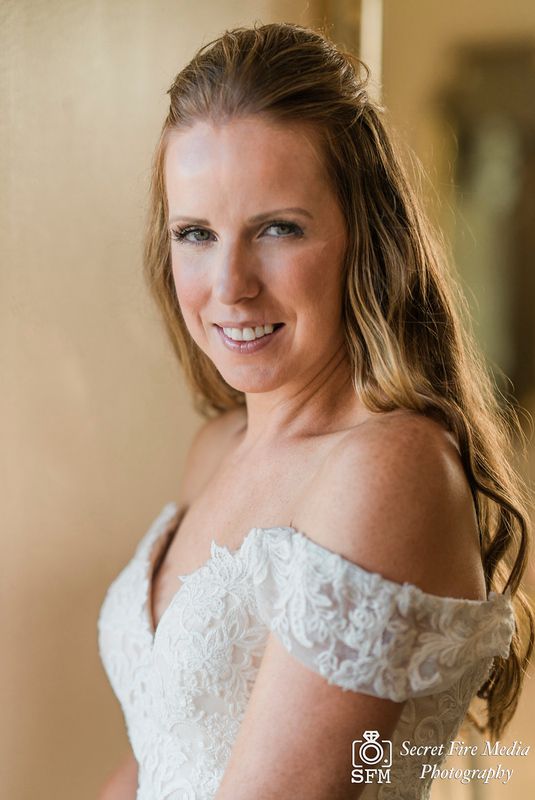 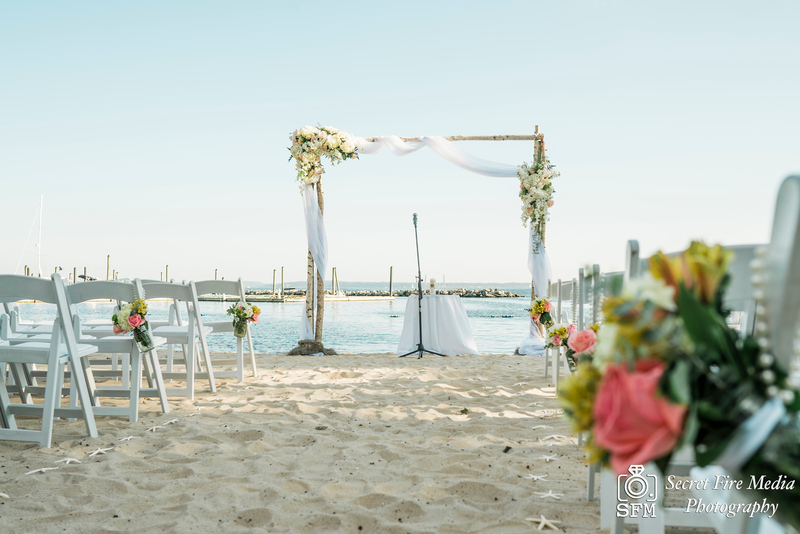 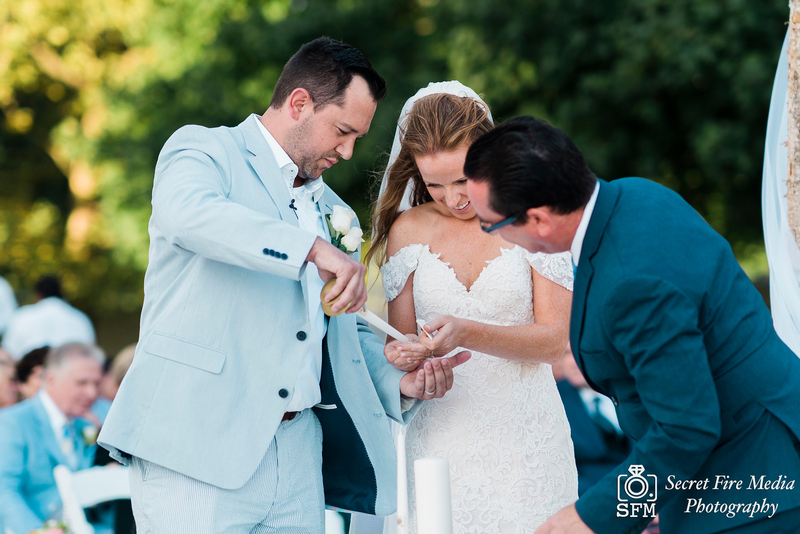 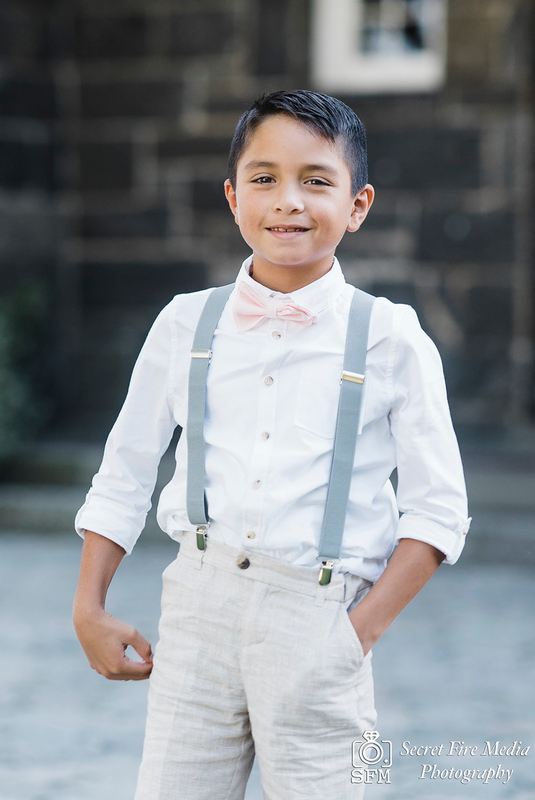 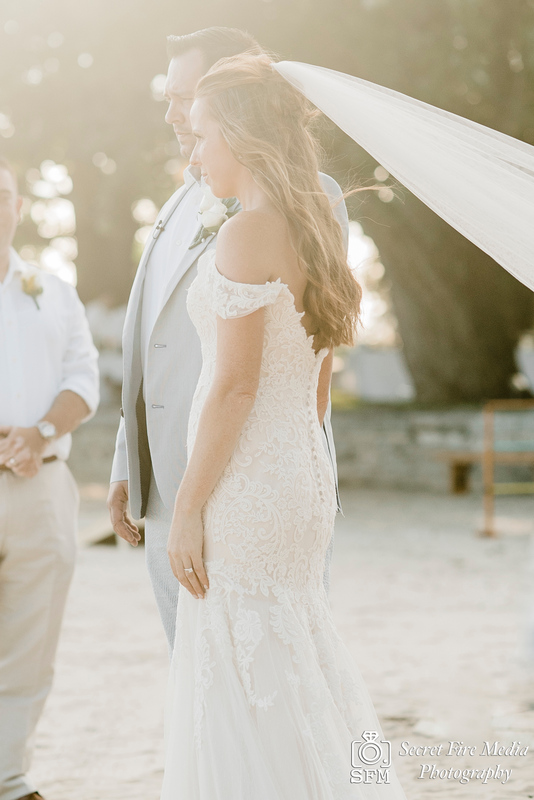 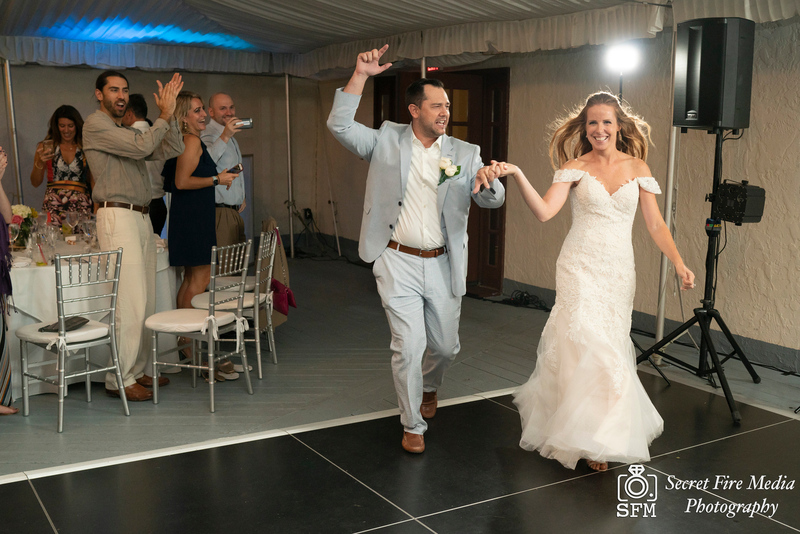 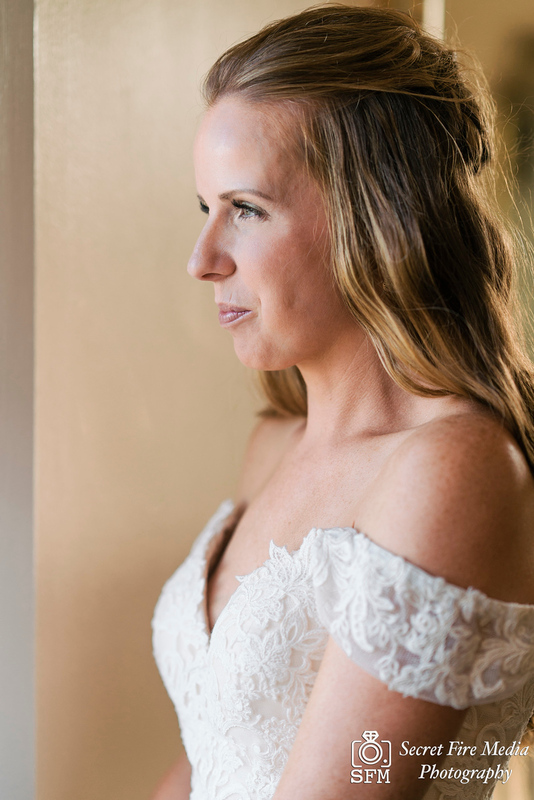 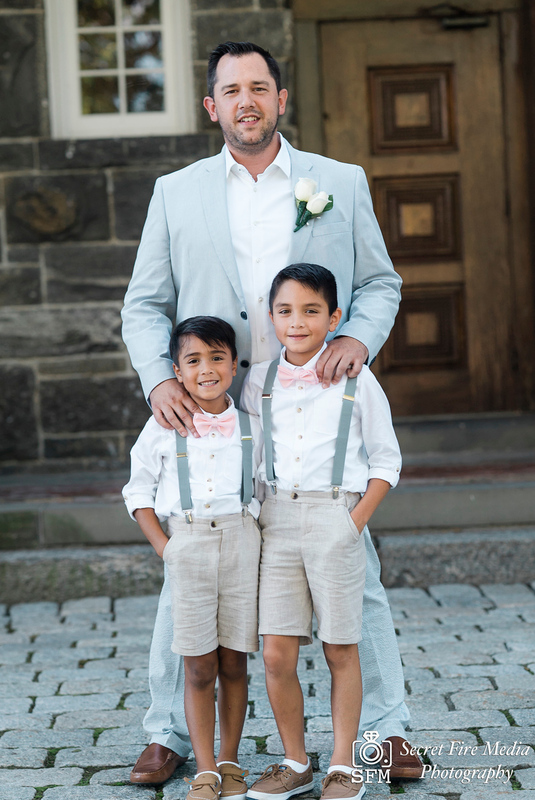 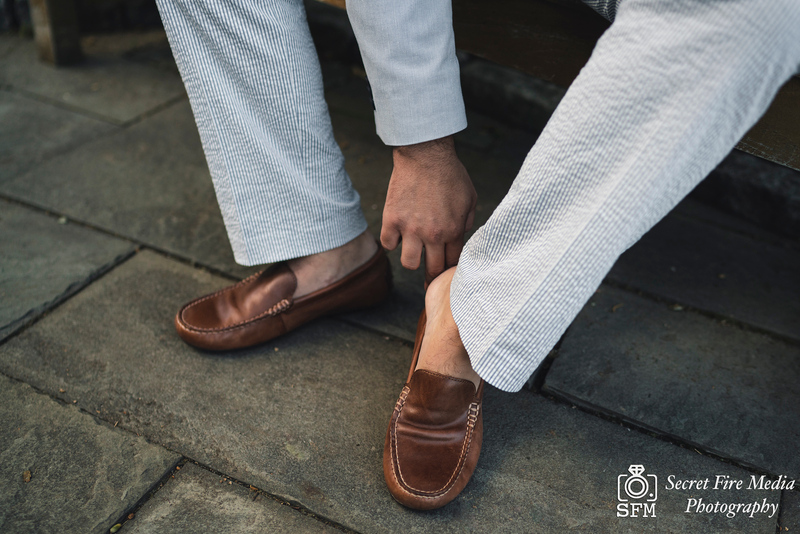 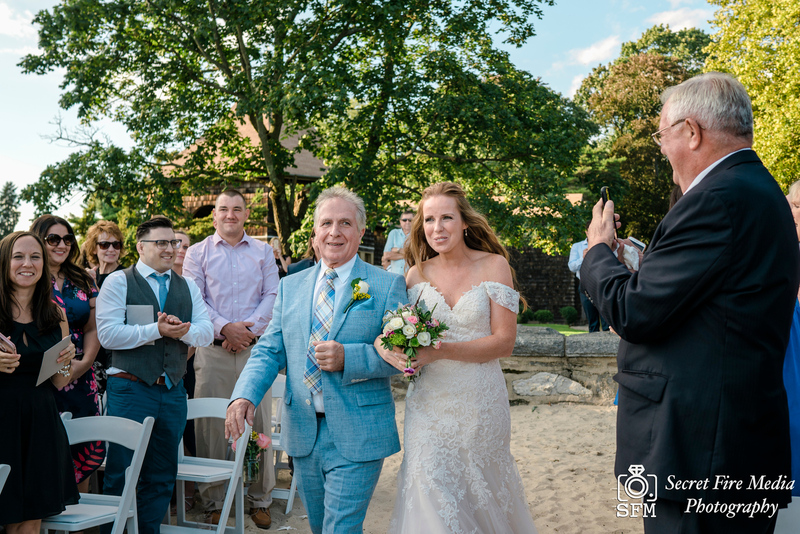 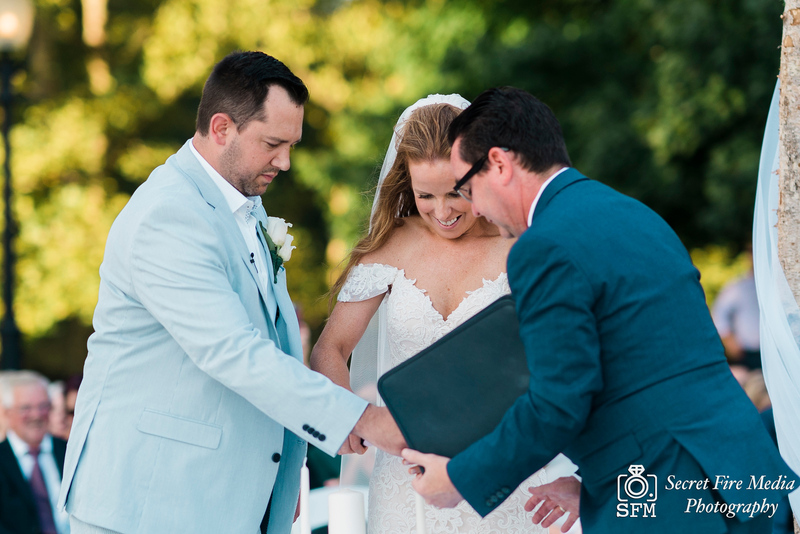 However, all his worry melted away when he saw Sheila, walking down the aisle and smiling back at him as she walked through the sand down the aisle with her father on her wedding day. 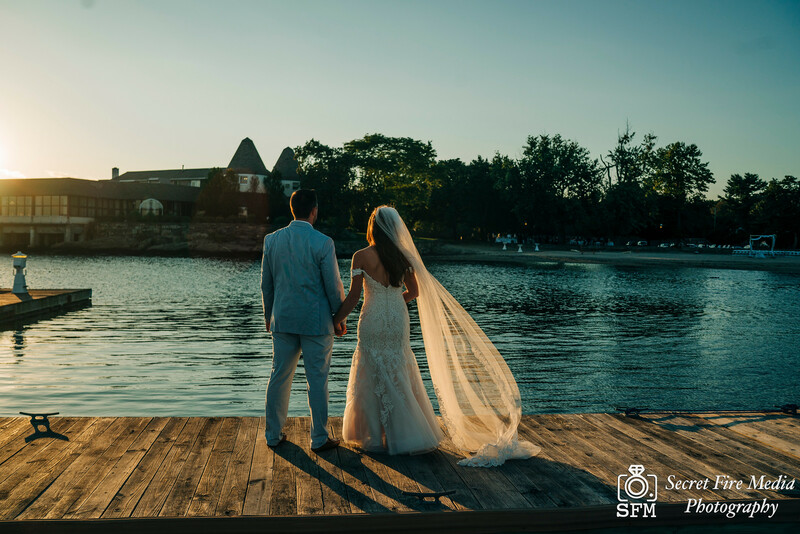 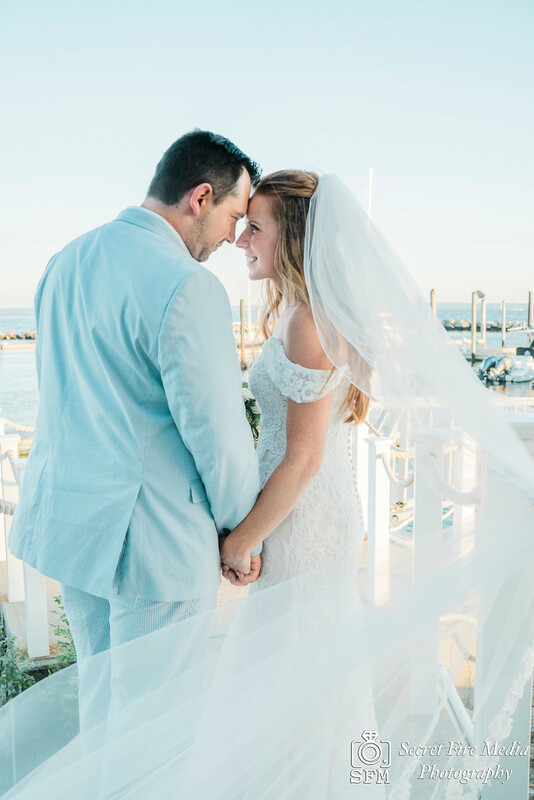 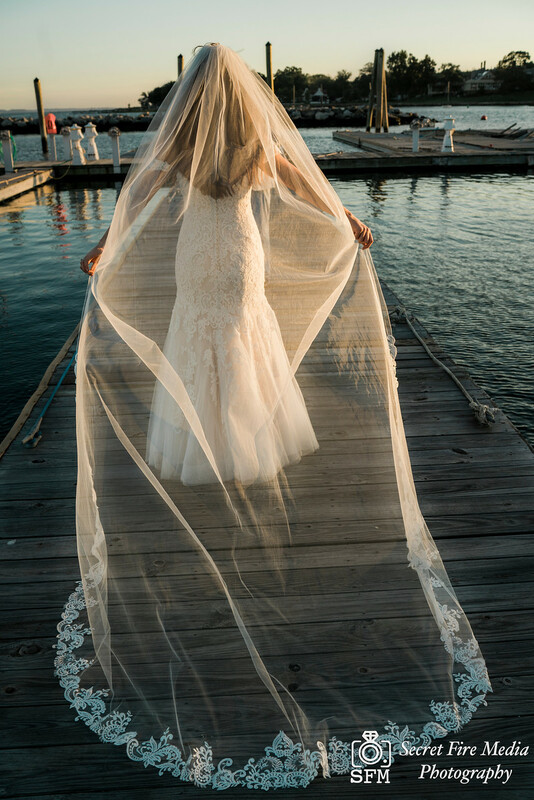 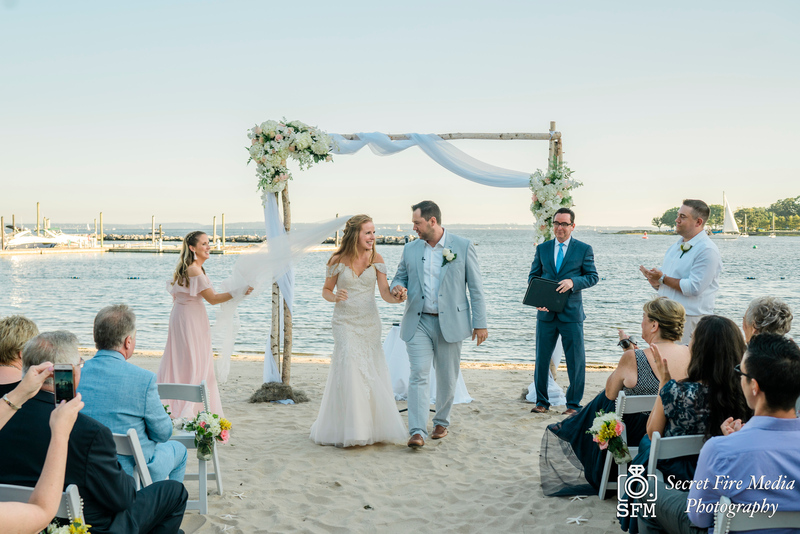 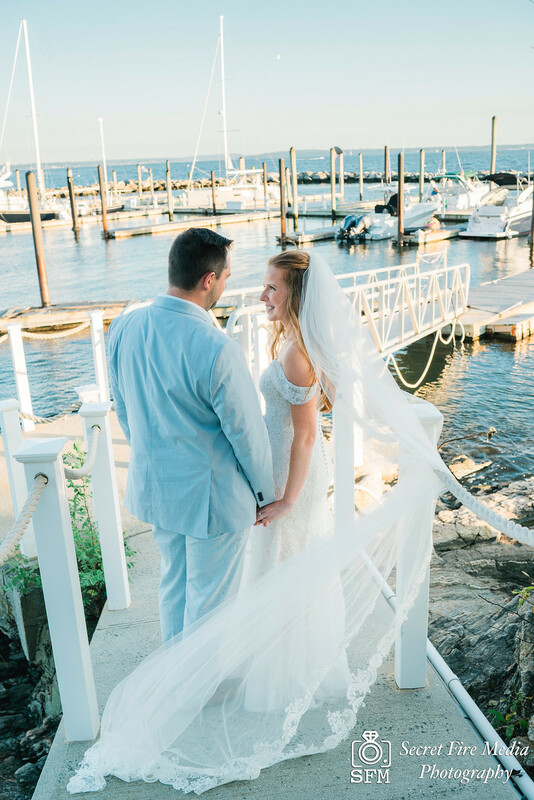 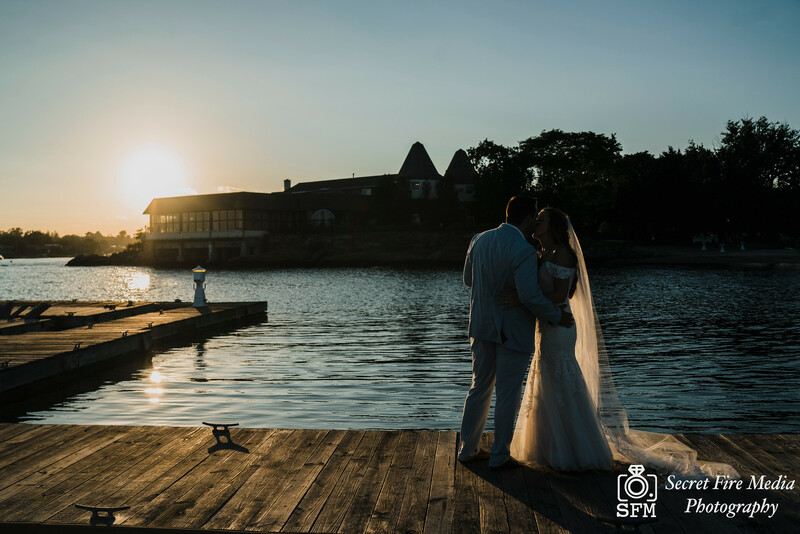 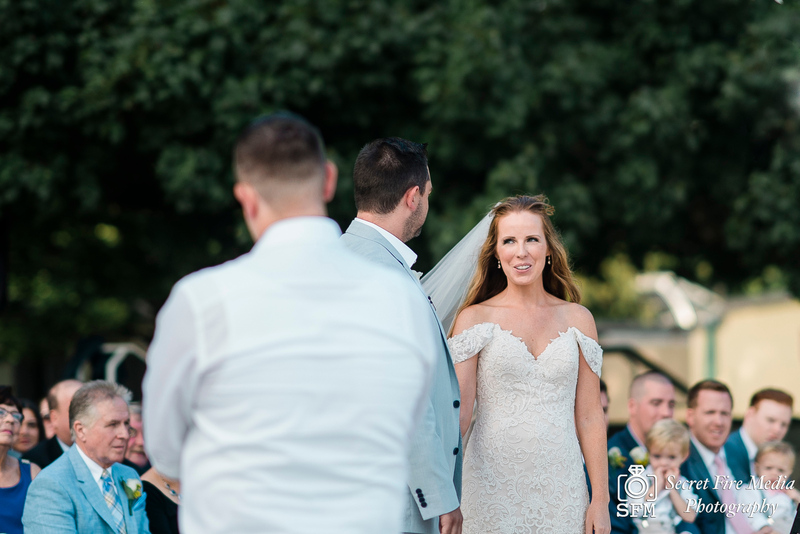 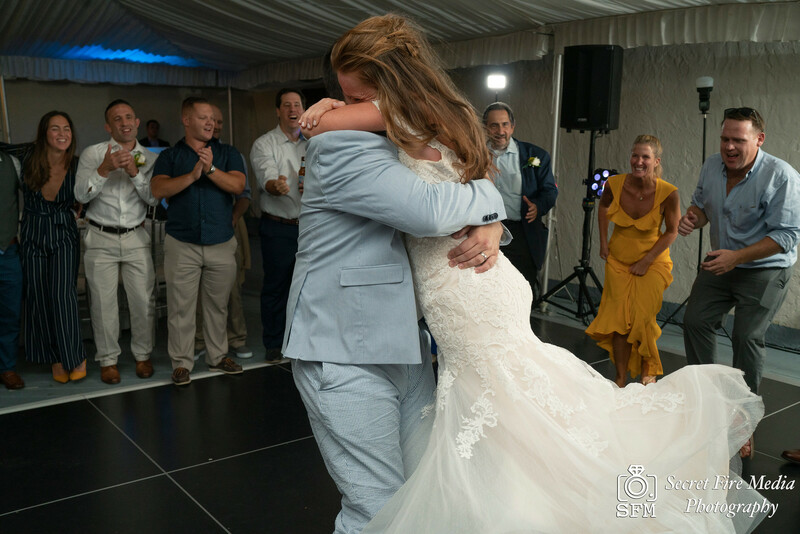 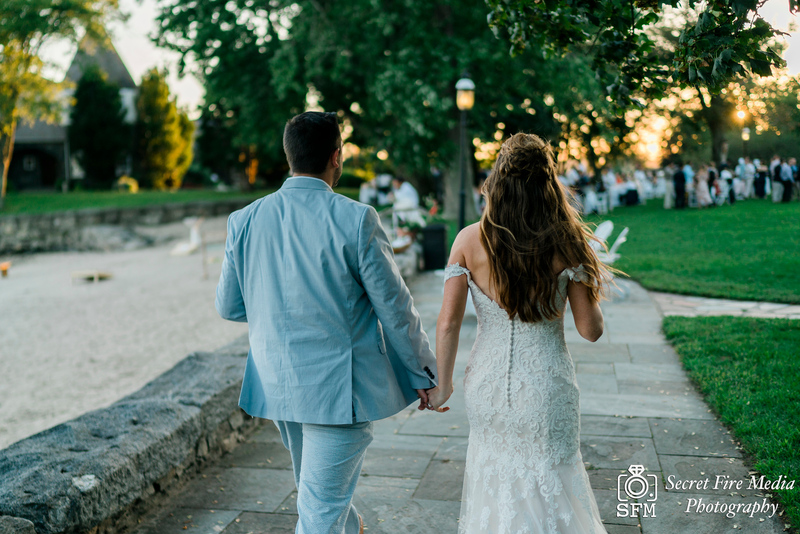 Overlooking a peaceful sound, this lovely bride and groom tied the knot at the cozy confines of the Mamaroneck Beach and Yacht Club in Mamaroneck, New York. 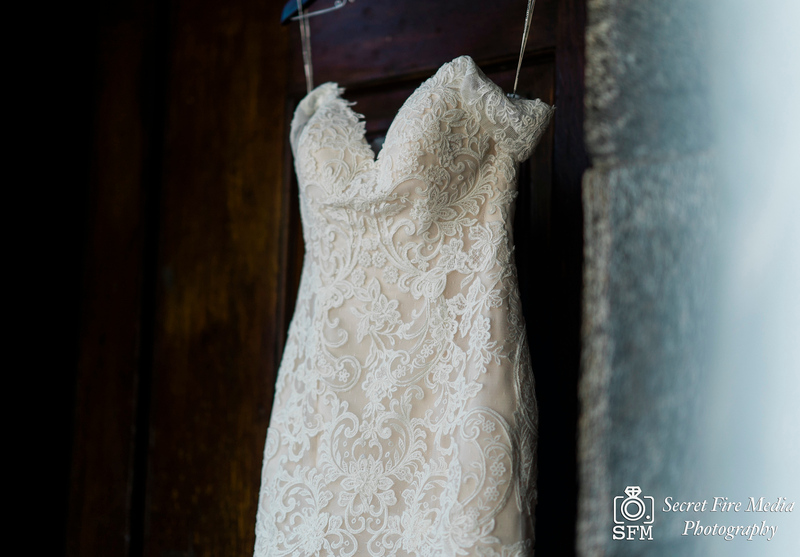 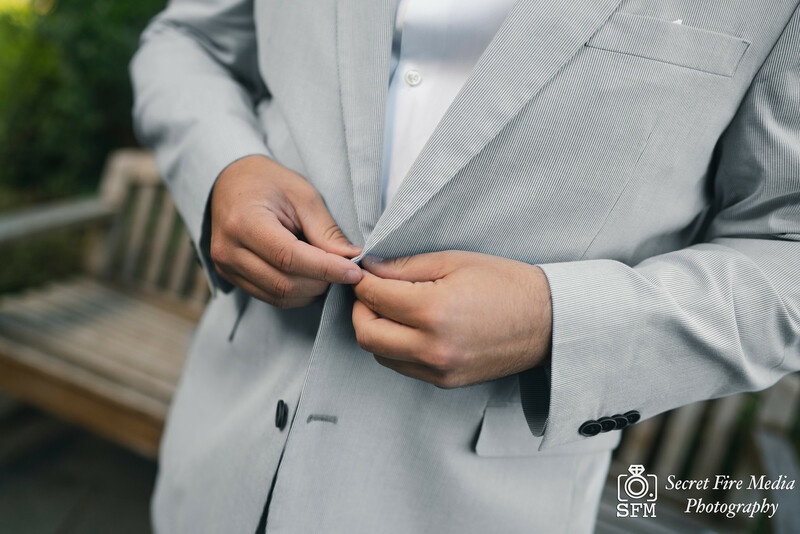 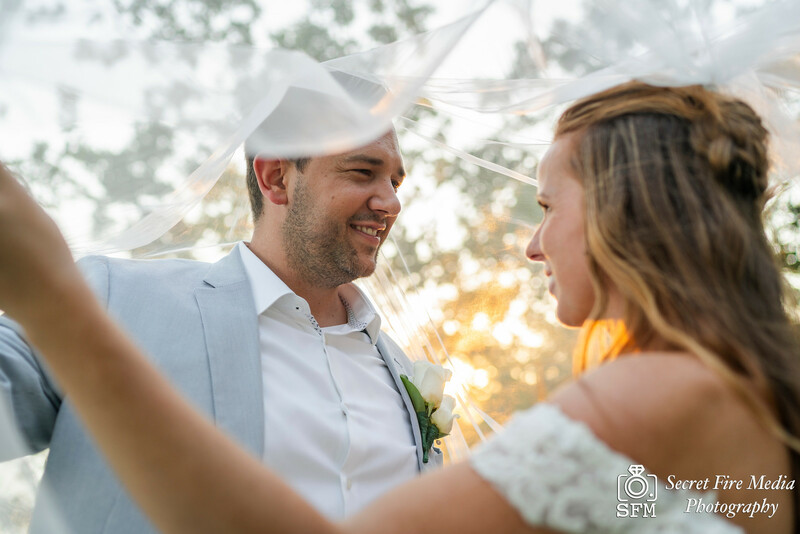 Secret Fire Media had the pleasure to be the exclusive Wedding Photographers and videographers for their intimate wedding day. 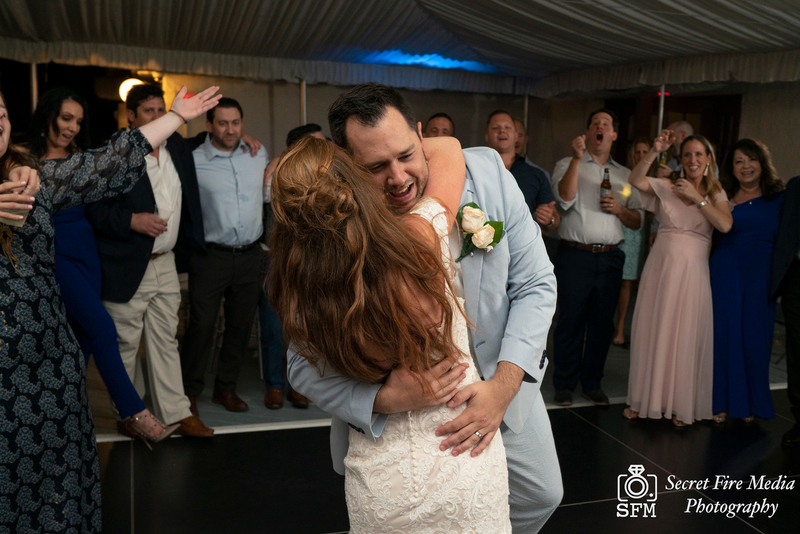 The bride and groom danced and spent time with their fun and energetic family and friends till the sun went down. 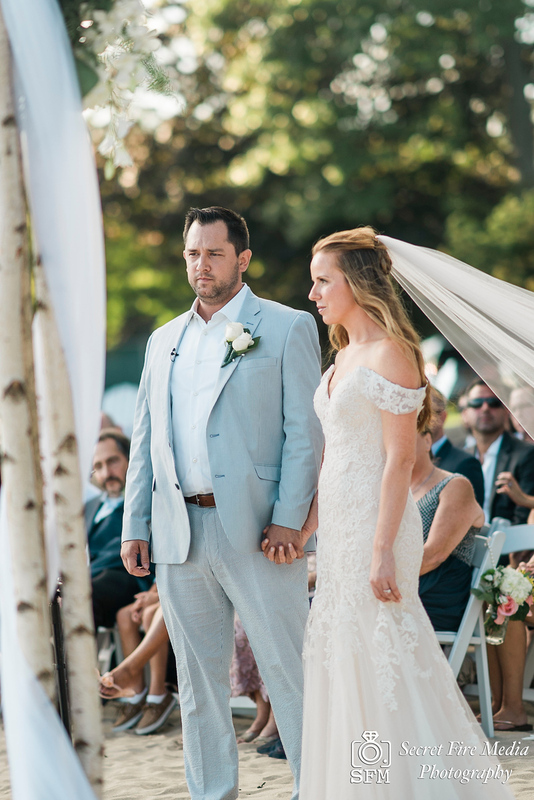 Take a look at some of the magical moments from their wedding day!